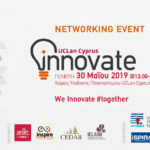 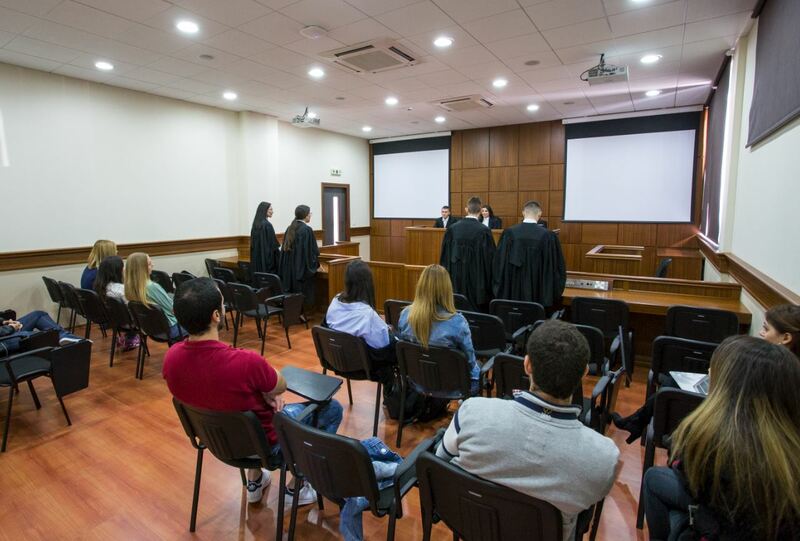 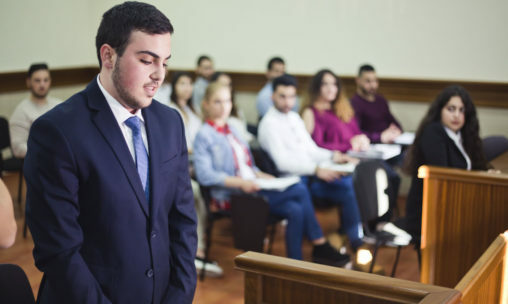 UCLan Cyprus is the first University in Cyprus to have its own Court Room. 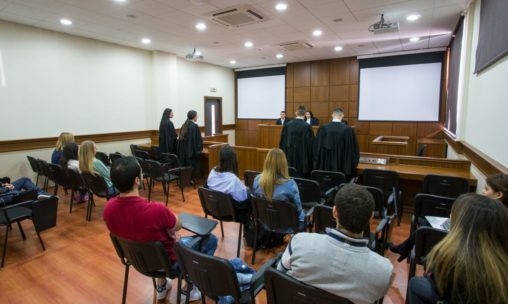 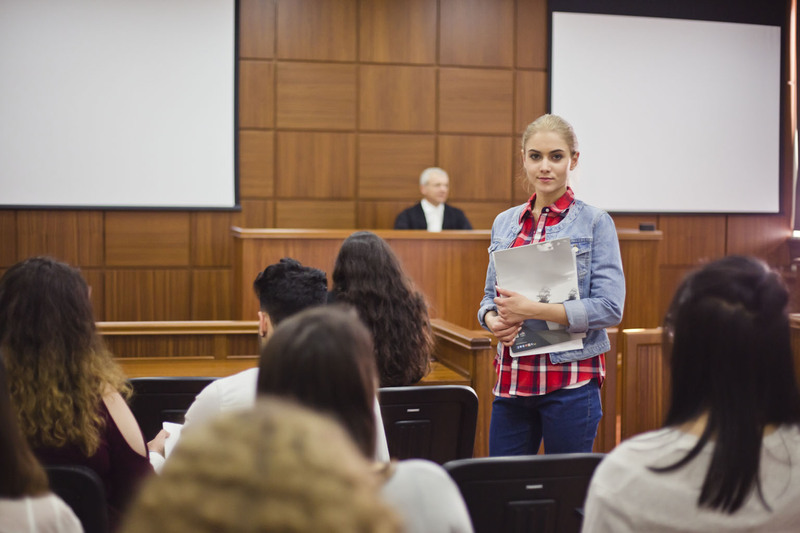 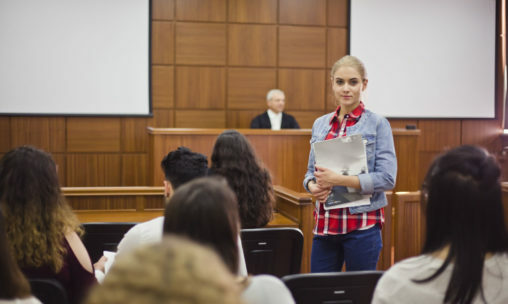 It has been designed to reproduce not only the look and effect of a real court room, but the court rooms of the future. 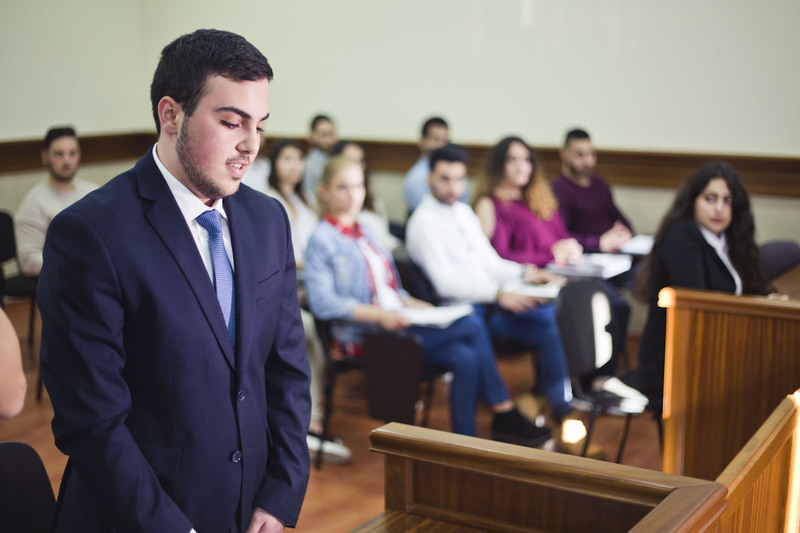 Fully IT and AV-equipped, with both counsel and judge able to portray their evidence, representations and remarks onto three large projector screens, the Moot Court Room is ideal to be used for practice, training, debating, interviewing, negotiation, advising and arguing.